LIVE! 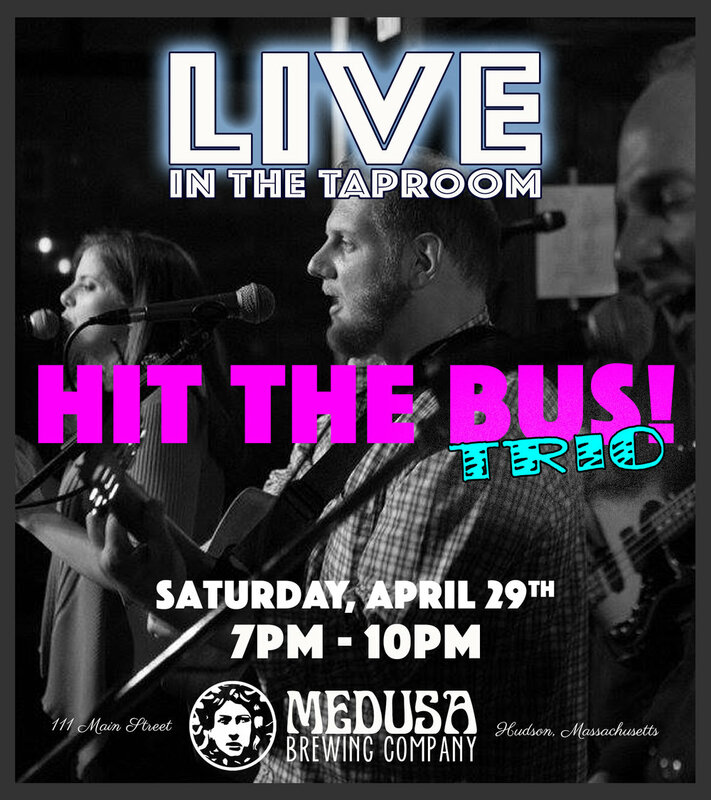 in the Taproom - HIT THE BUS / TRIO! Join us this Saturday night for a killer set by local favorite, HIT THE BUS!